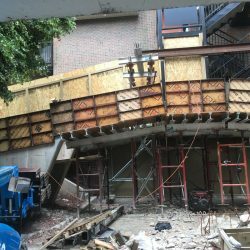 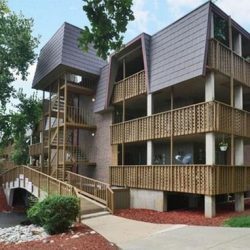 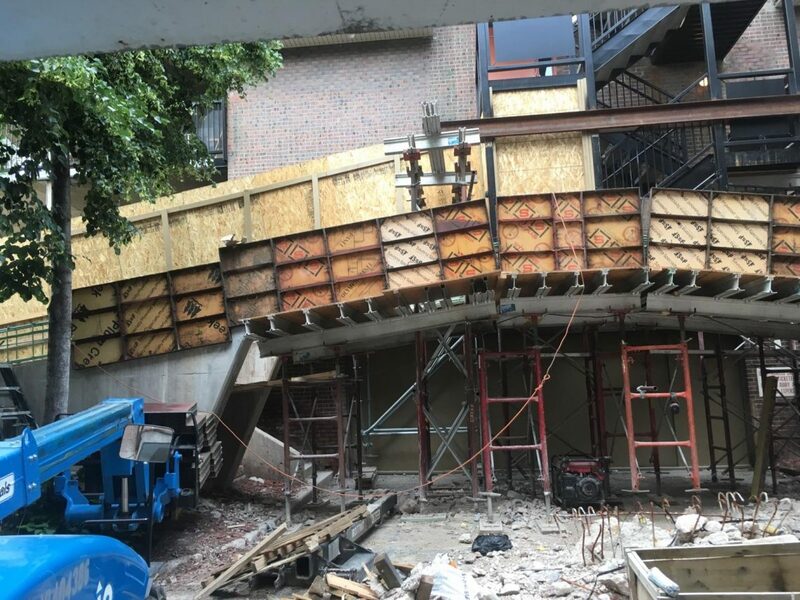 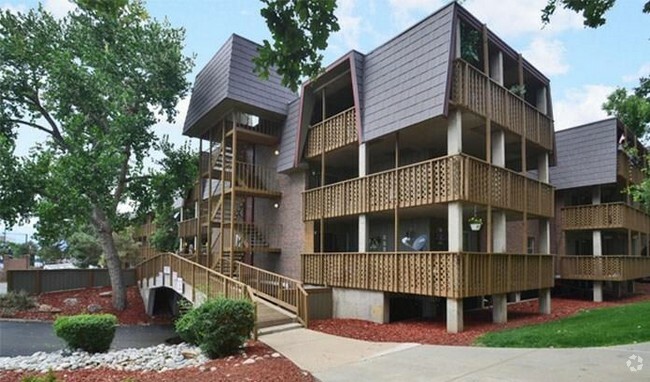 For three consecutive years, we contracted to demolish and replace a total of 6 pedestrian bridges at Cedar Run apartments. 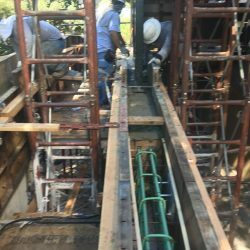 We replaced 2 bridges per year at 2.5 months per bridge. 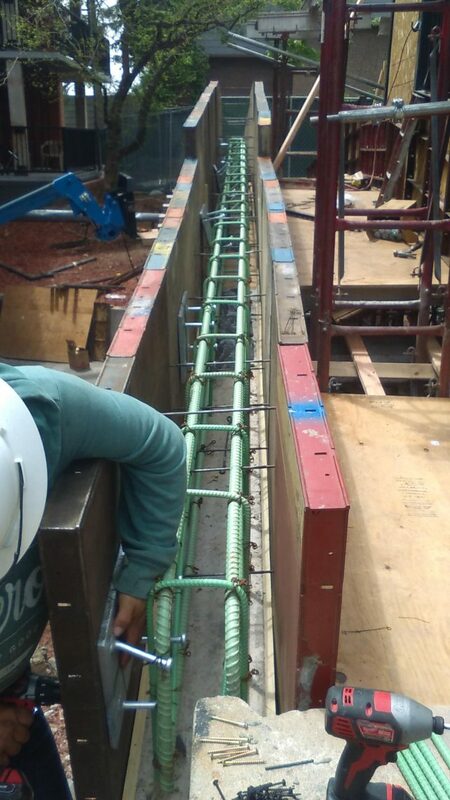 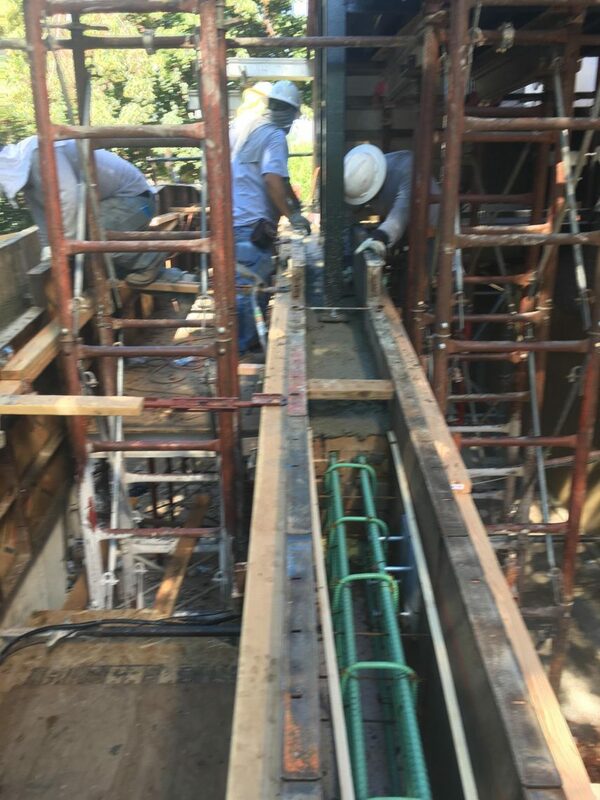 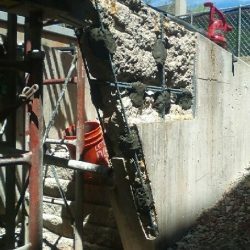 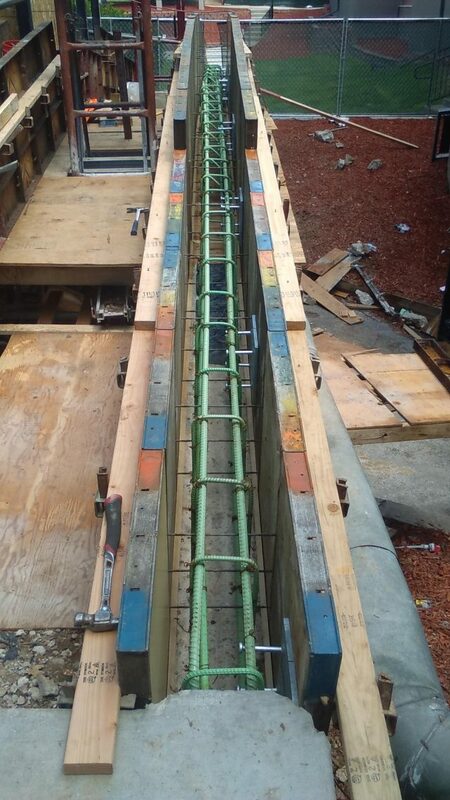 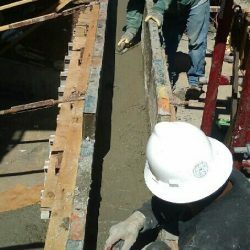 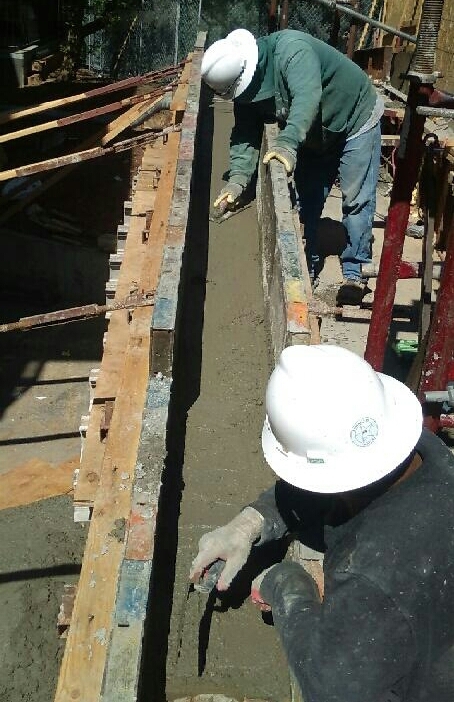 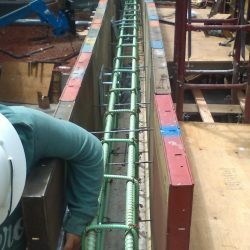 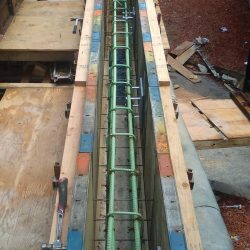 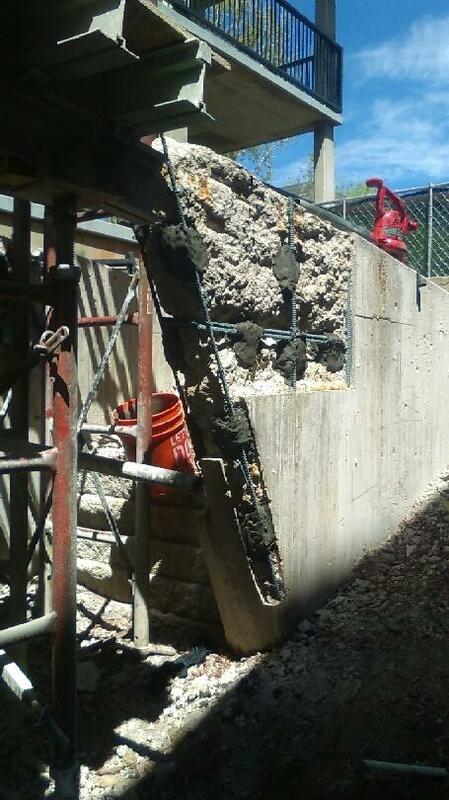 The scope of work included demolition of the structure, forming and pouring of spans and abutments, installation of pedestrian traffic coatings, installation of the flange to flange connector plates and demolish and replace stair supports.